Cocoraque Ranch and Pavilion is a real slice of the Old West where our visitors enjoy horseback rides, rodeos, cattle drives, real ranch living and the desert in its truest form. 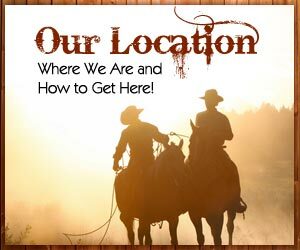 We take you to yesteryear when cattle was king and the cowboys were the real thing on an authentic cattle ranch located near Tucson, Arizona. 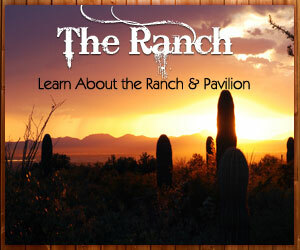 Nestled in a majestic saguaro forest with the surrounding beauty of the desert, the historic architecture and the rustic setting will transpire you to “the cowboy life of a century ago.” Our complete working and functional ranch provides the perfect backdrop to your next event. We offer services for corporate meetings and events, birthday parties, weddings, family reunions, quinceaneras, team building and more. Cocoraque offers rich history with incredible desert scenery. 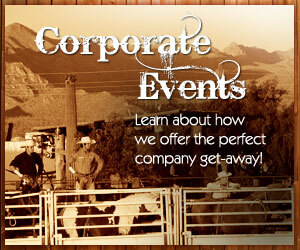 As an actual working ranch, we provide authentic cattle drives, horse back riding and rodeos. We also offer leisurely western activities such hay rides, relaxing horseback riding, jeep rides, western style games and more. Cocoraque Ranch and Pavilion offers complete wedding, event and entrainment services to accommodate your next big event including catering, bar and live music. Whether you are looking for your next corporate event to be an unforgettable time of teambuilding or the next celebration to be a truly unique experience for all of your guests, the Cocoraque Ranch and Pavilion is the perfect destination to make your event special.